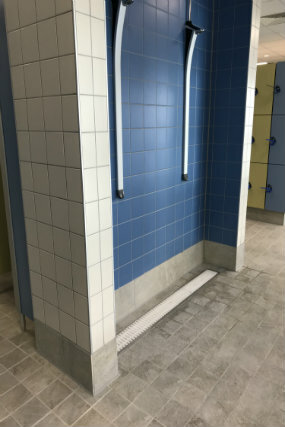 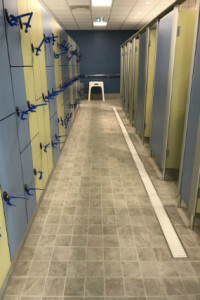 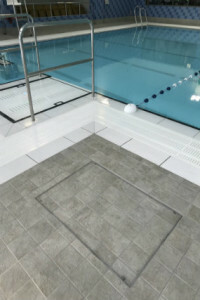 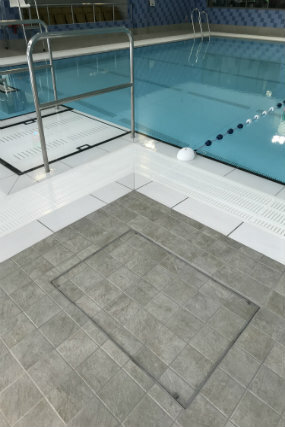 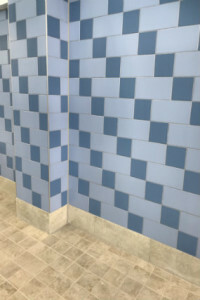 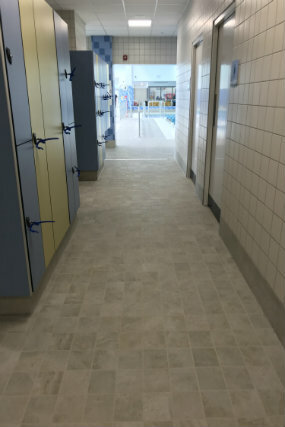 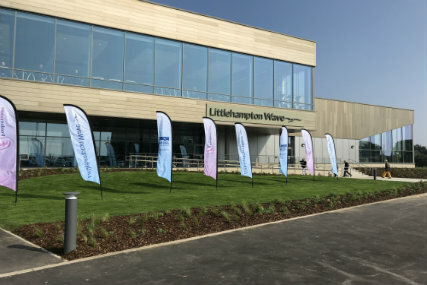 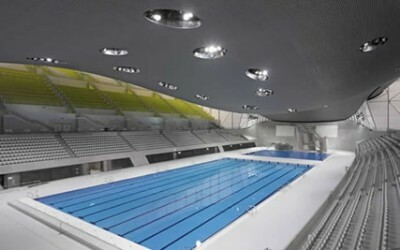 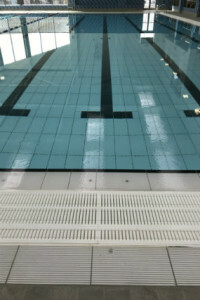 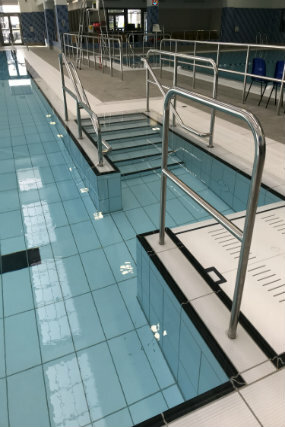 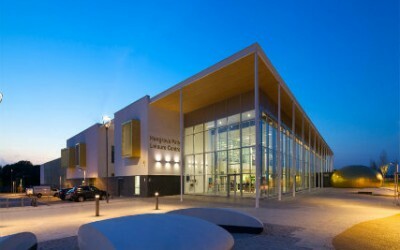 Littlehampton Wave opened its doors on the 29th March 2019, this state-of-the-art new build is proud to house an eight lane, 25-meter pool, a multi-purpose pool with moveable floor, a comprehensive 85 station gym boasting the latest technology, a large functional space that can be divided into dance studios, a sports hall equipped for a host of activities, a 25 station indoor cycling studio and much more. 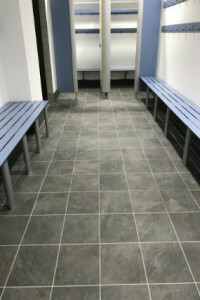 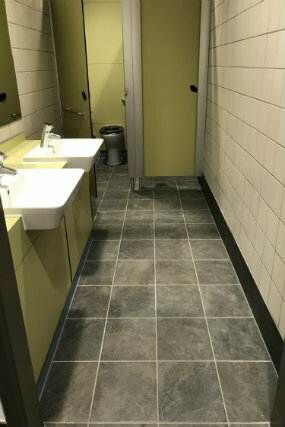 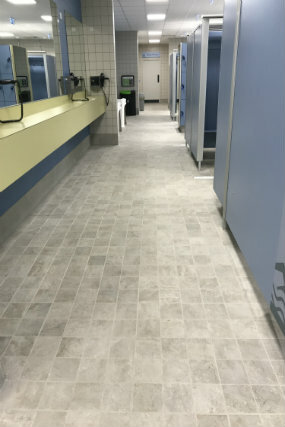 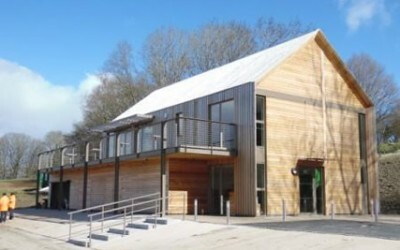 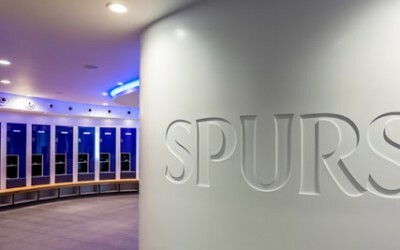 The main contractors working on the project was Willmott Dixon who were appointed by Arun district council and awarded through the Southern construction framework. 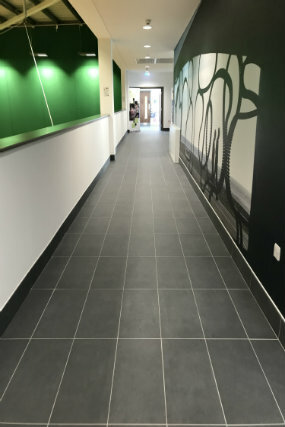 Spectile were pleased to once again have the opportunity to work with and alongside Space & Place architects on this Prestige and modern project.